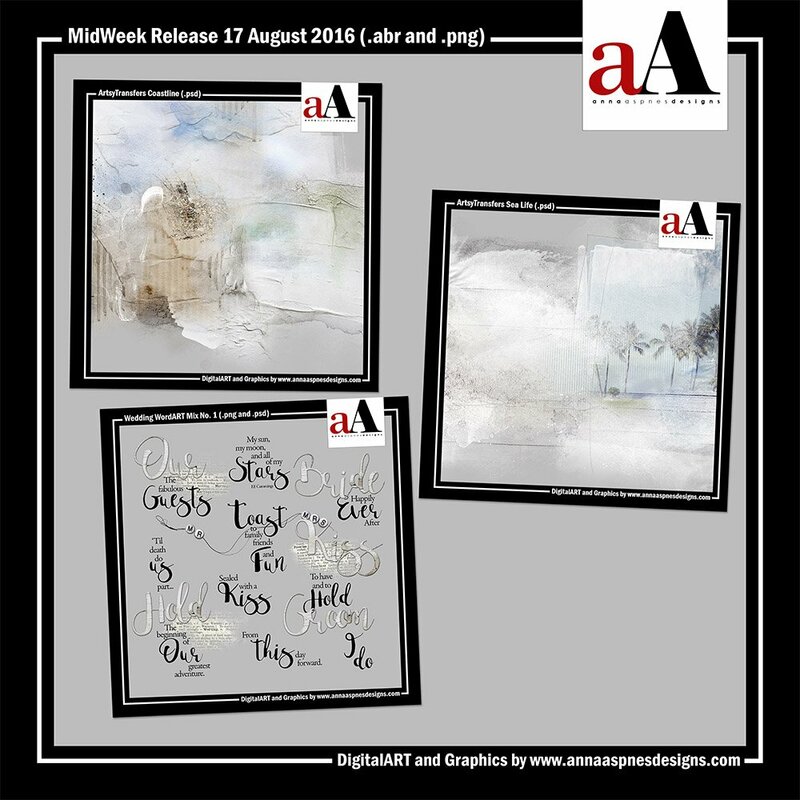 MidWeek Digital Designs 08-17 for digital scrapbooking, photo editing and artistry have arrived in the aA store. 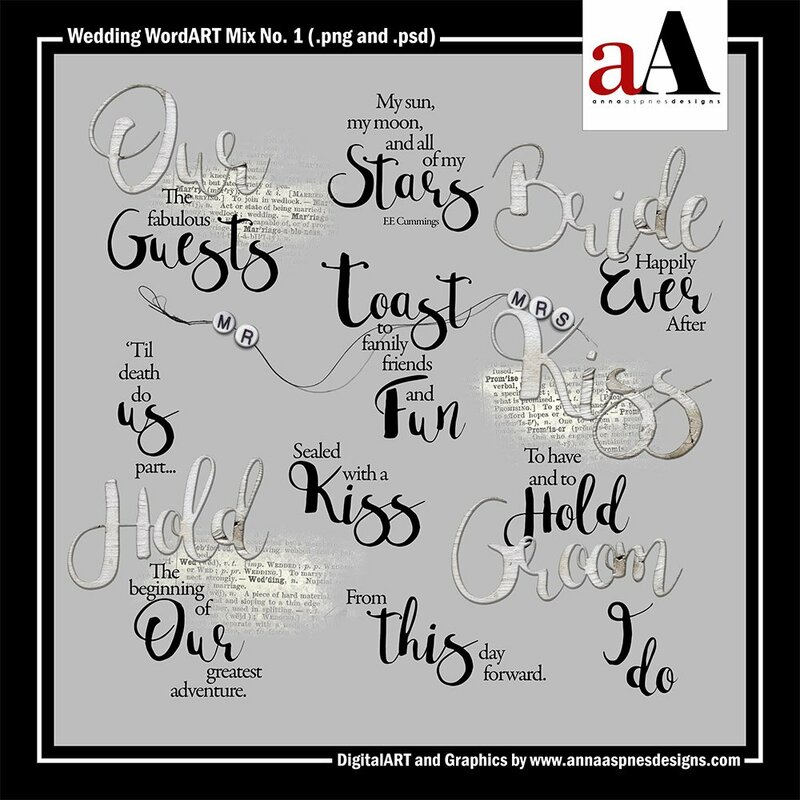 There are three artsy digital designs to include new ArtsyTransfers and Wedding WordART Mix No. 1. 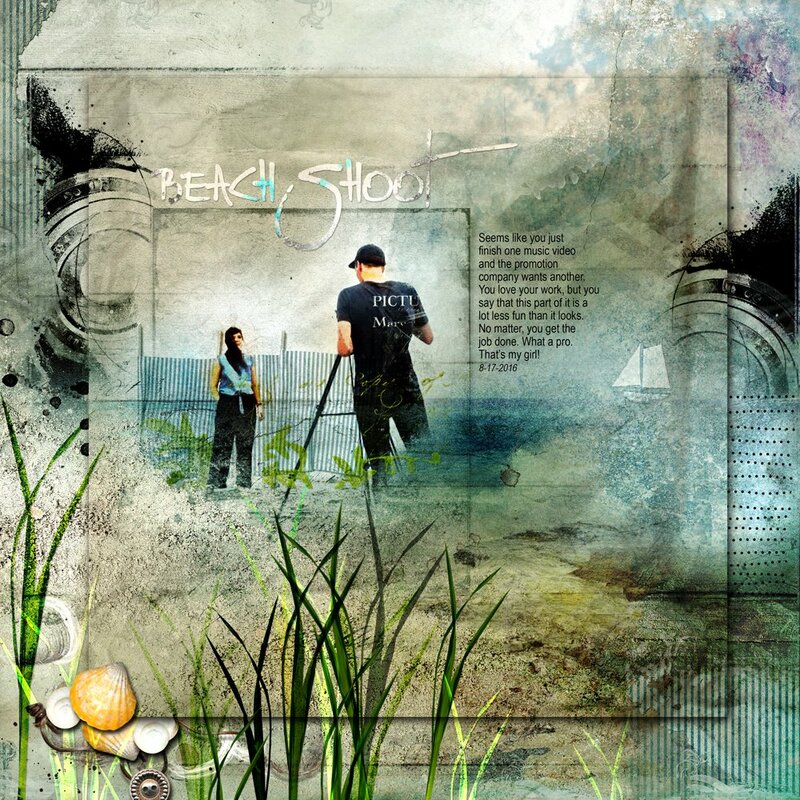 A collection of 5 transfers delivered in layered multi-color .psd format designed to coordinate with ArtPlay Palette Coastline. Manipulate these elements by recoloring the individual layers, modifying them through the use of brushes and/or using them with the clipping mask function. Information on using Anna Aspnes Designs in Adobe Photoshop and Elements can be found in the Instructions for Use eBooklet which is available as a free download from the FreeART category of the aA store. A variety of free video tutorials can be found on the aA Youtube Channel. Note that per request I have also included the .png format versions for non-Photoshop users. 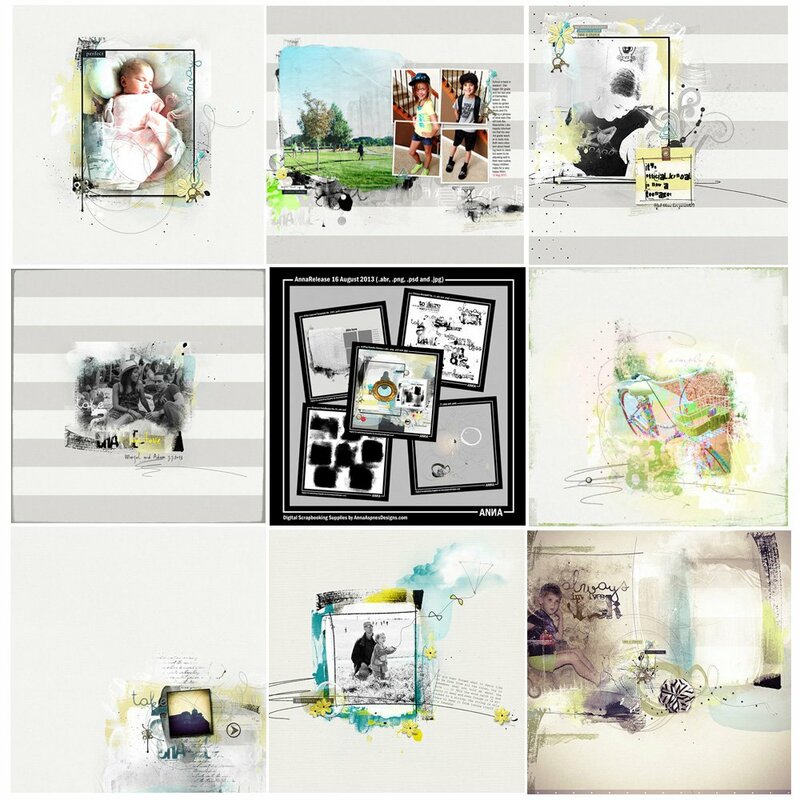 A collection of 5 transfers delivered in layered multi-color .psd format designed to coordinate with ArtPlay Palette Sea Life. Manipulate these elements by recoloring the individual layers, modifying them through the use of brushes and/or using them with the clipping mask function. 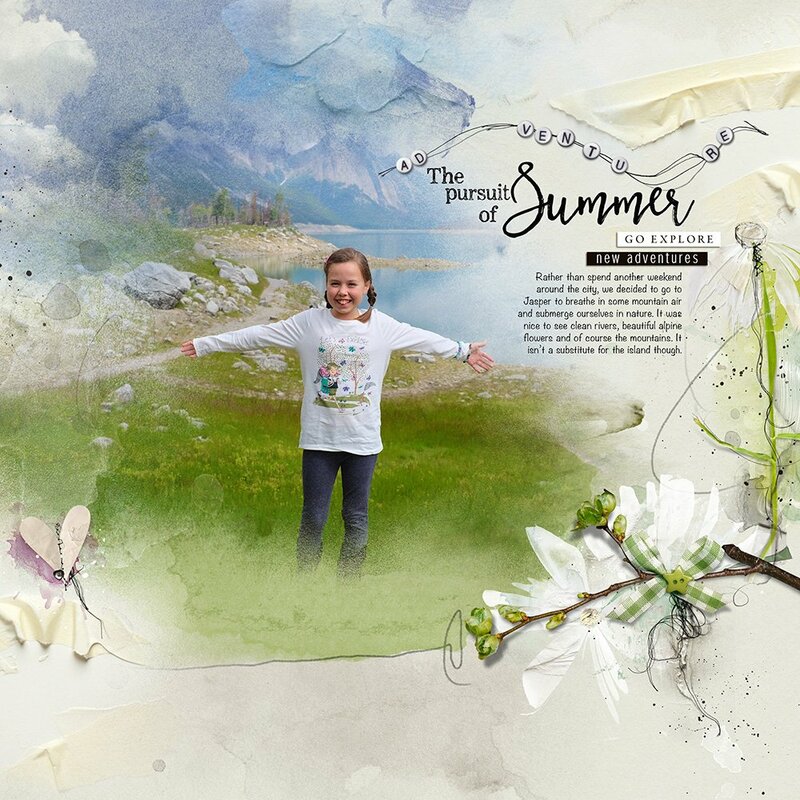 Information on using Anna Aspnes Designs in Adobe Photoshop and Elements can be found in the Instructions for Use eBooklet which is available as a free download from the FreeART category of the aA store. A variety of free video tutorials can be found on the aA Youtube Channel. Note that per request I have also included the .png format versions for non-Photoshop users. A collection of 19 varied WordART elements relating to *antiquity* to include 5 WoodWords, 10 WordART quotes/titles, 3 WordTransfers and 1 BeadedThreadz designed to be mixed and matched to create custom WordART titles. Files are delivered in .png format unless otherwise noted.